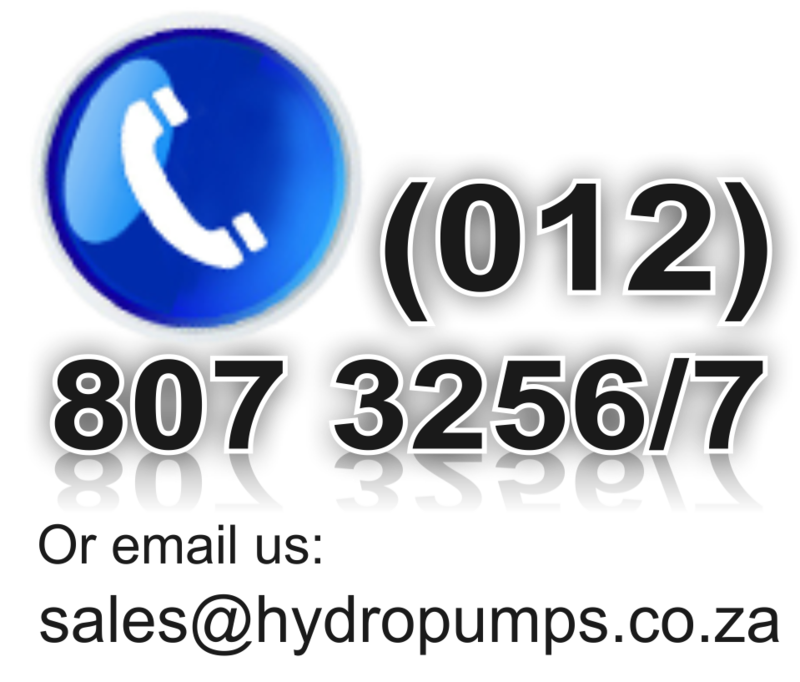 Spare parts such as Impeller Shaft & Bushes are available for all our Small Fountain Pumps. 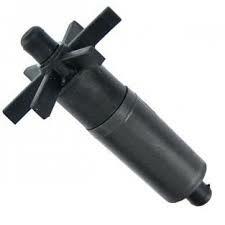 Impeller Shaft & Bushes are sold as a unit. Filter Housings that clips on the front of our HJ541-HJ1841 pumps are also available.